Always a sucker for packaging, I'll admit that the super chic green glass jars and pots piqued my interest before I knew anything about Tata Harper. But, once I tried the very first product (Nourishing Oil Cleanser), I was hooked. And, I honestly haven't been able to get enough. Not only is the quality evident from the first touch and whiff (you'll be hooked, too), but it doesn't stop there. Tata hails from Columbia and learned about naturally sourced beauty products from her grandmother and aunts who used to whip up their own products from plants they grew at home for their beauty regimens. Taking what she knows and bringing it to the masses, Tata now formulates and grows the majority of the ingredients in her products on a certified organic farm in Vermont. 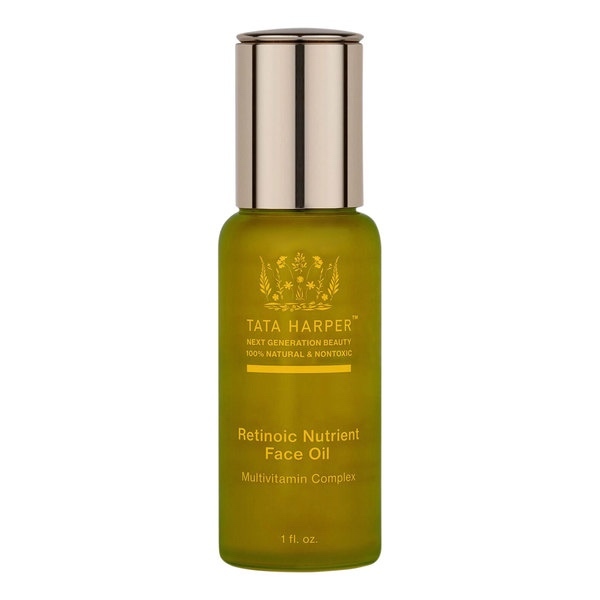 Tata products in my current beauty regime: Nourishing Oil Cleanser (it literally melts every drop of make-up and leaves your skin feeling soft and supple), Retinoic Nutrient Face Oil (helps with skin turn over. My secret weapon for great skin. 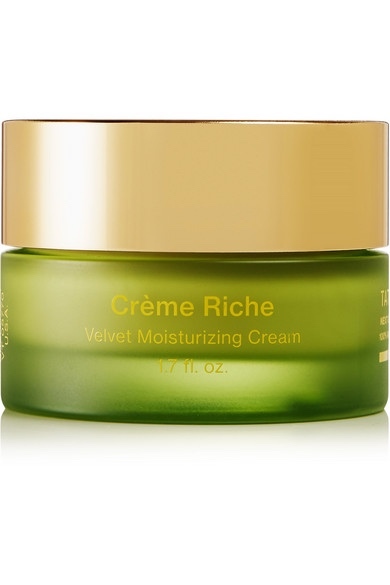 Word), and Crème Riche (I didn't think I would ever find anything that would knock my other France Laure Ultime Jeunesse off the trophy stand. But, yea. Move over, bacon.). 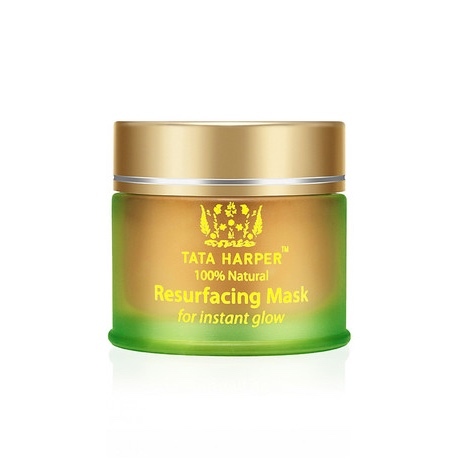 And, at least once a week, I use the Resurfacing Mask to tighten pores and give me a rosy glow (a good cheek? a pinkish hue?). Next to be added to my repertoire? 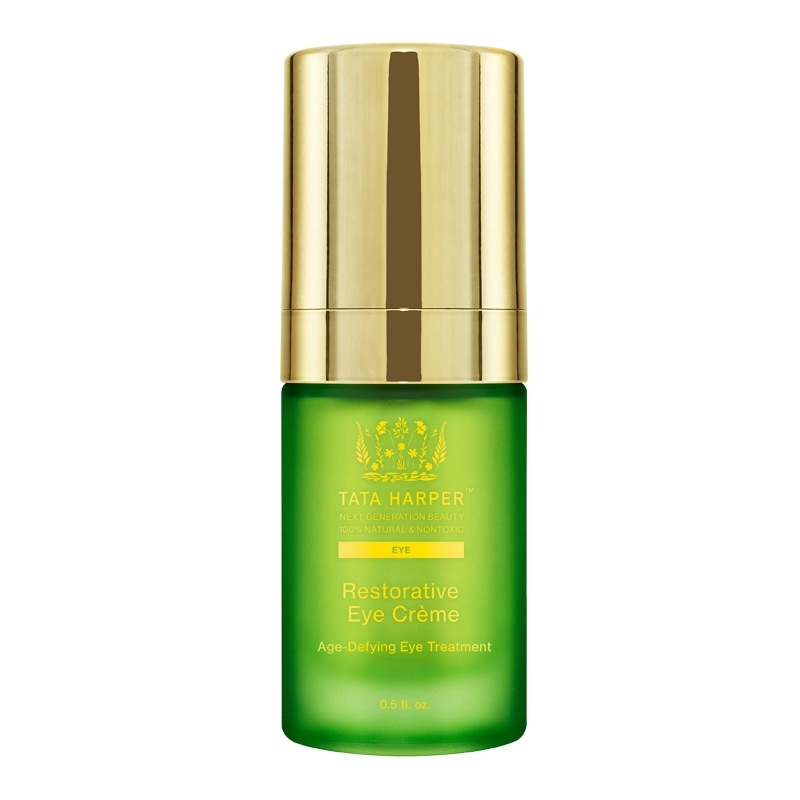 I am finishing the last of my eye creme and definitely going to throw the Restorative Eye Creme in my basket (on a suggestion from a friend) and, also, I think I'll venture out and grab the Revitalizing Body Oil, because I am beginning to feel like I should be paying attention to the skin on my whole body. Crepey body skin is a major age tell. I am sure Tata's Oil will be the hook up I am looking for.